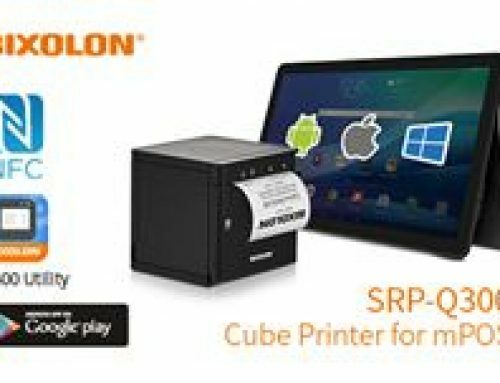 Global POS printer manufacturer, BIXOLON America, is pleased to announce that they will be attending the Global Gaming Expo(G2E) as a first time exhibitor, from September 27-29, 2016. They would like to invite everyone to stop by booth 3413 to see their newest mobile printers and ticketing solutions. “Since G2E is known as the international gaming trade show and conference that is “by the industry and for the industry,” we are thrilled to be joining some of the most preeminent companies in the gaming-entertainment industry there this year,” states Fred Hoffman, Director of Channel & Distribution Sales at BIXOLON America. 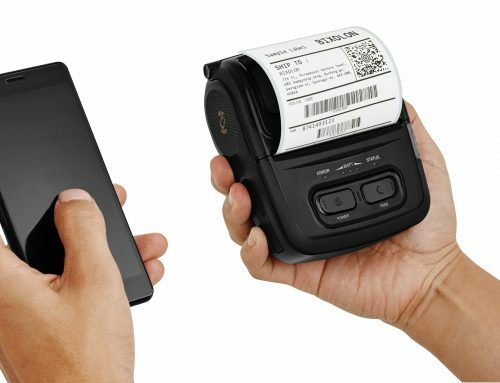 Prominently featured will be two of their most popular mobile printers: the SPP-R200III and the SPP-R310. 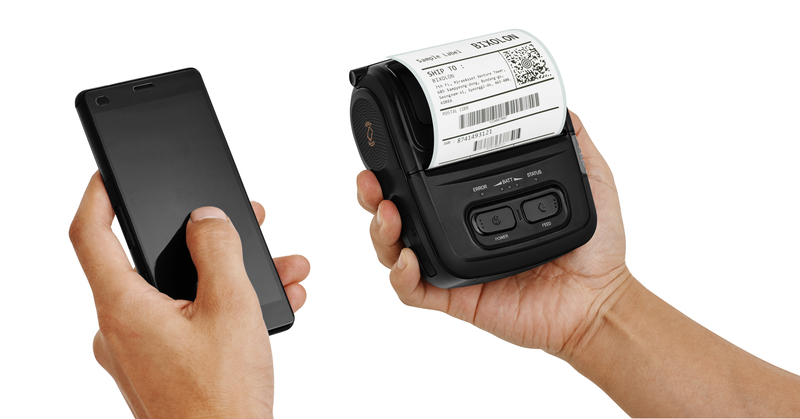 The SPP-R200III is a compact, yet rugged 2-inch thermal mobile printer, and the SPP-R310 is a 3-inch thermal mobile printer with a truly compact design. 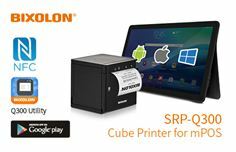 Also, make sure not to miss BIXOLON’s POS ticketing solutions as particularly demonstrated by the SRP-S300 and the SRP-330II. 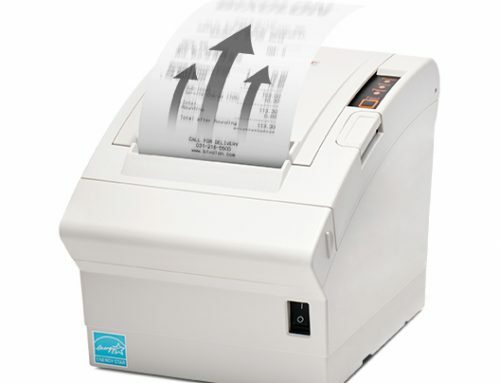 The SRP-S300 is a three-inch liner-free label and receipt direct thermal printer with media versatility, specialized technology, and a low TCO. 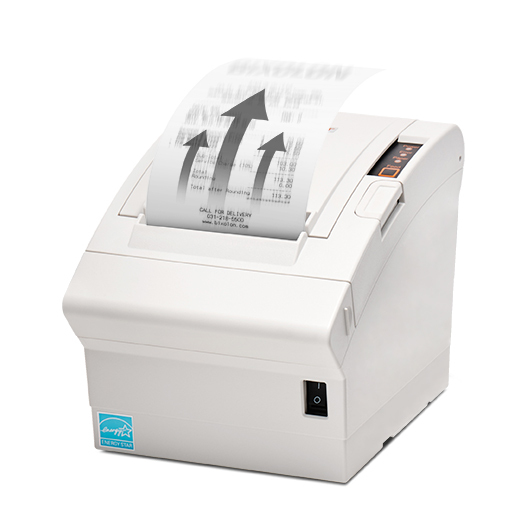 The SRP-330II is a cost-efficient and durable 3-inch thermal receipt printer with a reliable printing performance and a user-friendly design. 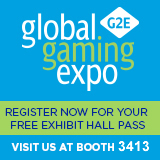 BIXOLON looks forward to hopefully seeing you at G2E this year and in the years to come! For more information, we invite you to visit BIXOLON at http://bixolonusa.com/.